Ullswater steamers, Ullswater. Ullswater steamers. Photo by Dave Willis. 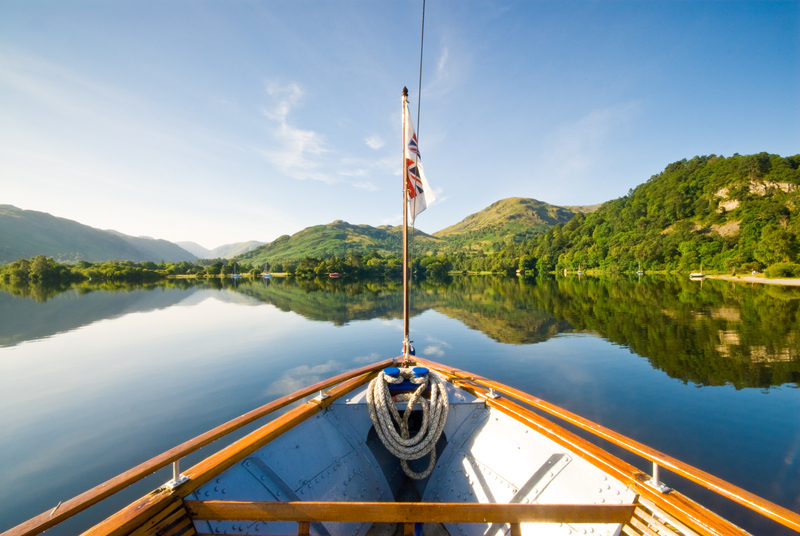 Best Places Travel is a tour operator based in the English Lake District, Cumbria, United Kingdom. We specialise in arranging personalised tours for groups of visitors, with particular requirements or things they wish to do while here in the UK. We want our customers to feel welcome and looked after. Our local knowledge helps to give you a unique high quality experience that you will be proud to share with friends at home. We love to work hard for our international visitors, many of whom are seasoned travelers seeking an extra special travel experience. Please browse our website and then make an inquiry using our contact page. Copyright © 2019 Best Places Travel. All rights reserved.